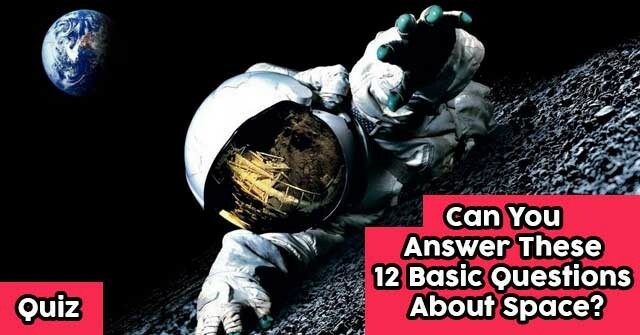 Can You Answer 12 U.S. Bill of Rights Questions? 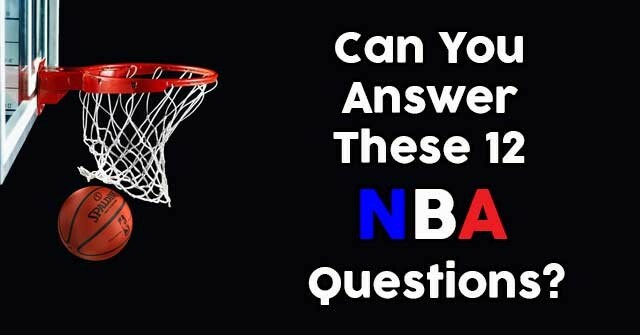 Can You Answer These 12 NBA Questions? 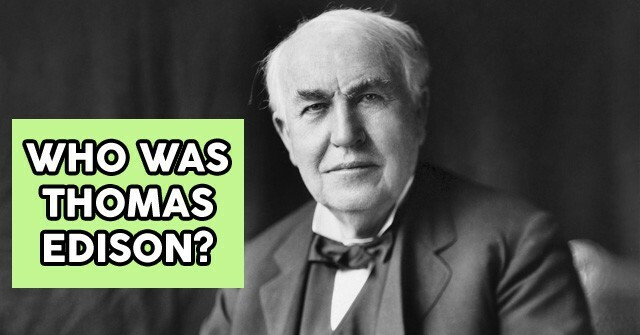 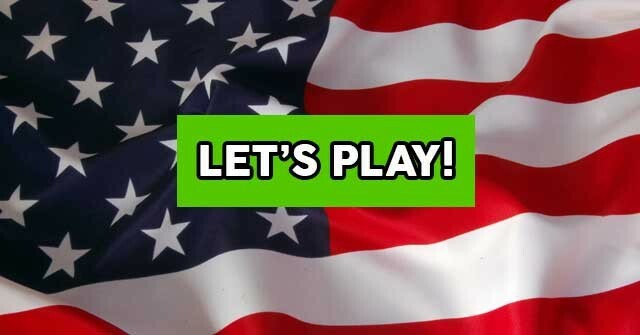 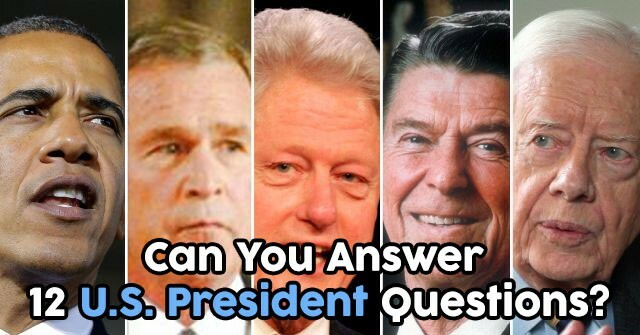 Can You Answer 12 U.S. President Questions? 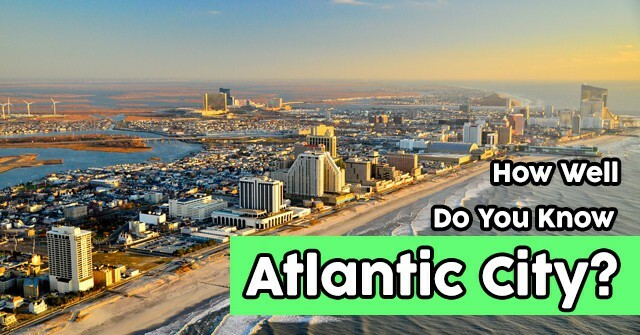 How Well Do You Know Atlantic City? 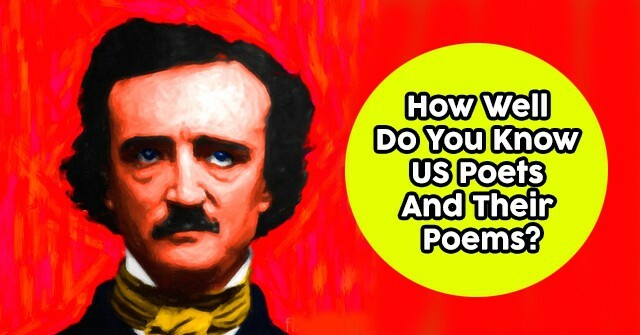 How Well Do You Know US Poets And Their Poems? 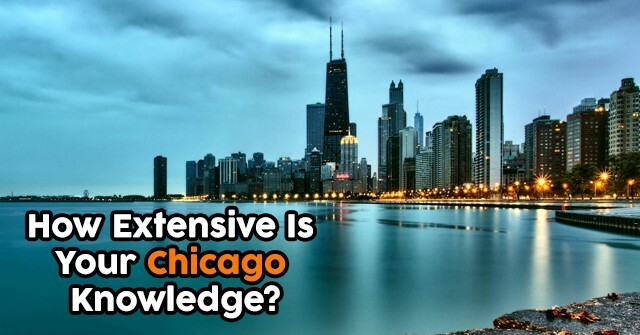 How Extensive Is Your Chicago Knowledge? 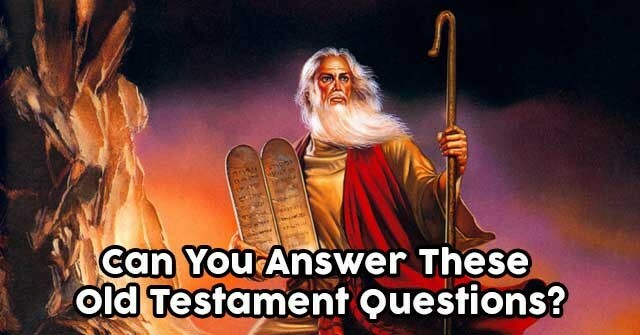 Can You Answer These Old Testament Questions? 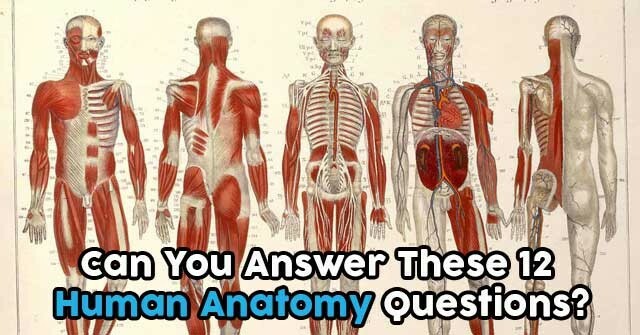 Can You Answer These 12 Human Anatomy Questions? 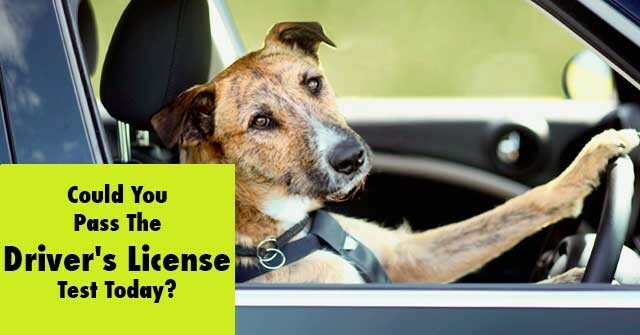 Could You Pass The Driver’s License Test Today? 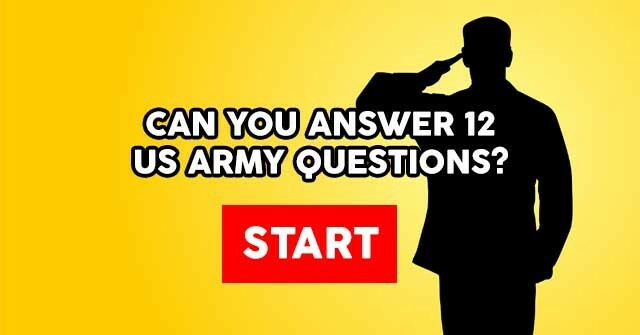 Can You Answer 12 Questions About The US Army?